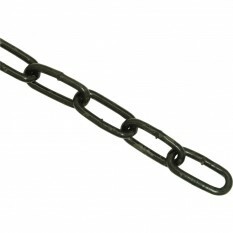 Black Japanned Chain 4mm x 26mm x 2.5m Black Japanned finish. 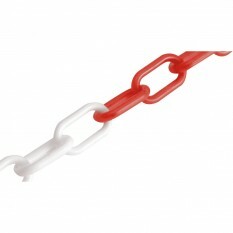 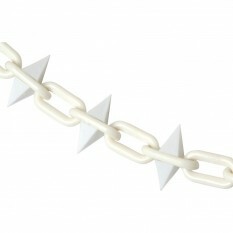 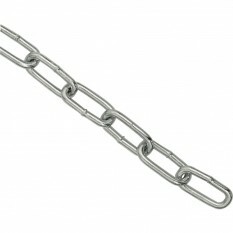 Bright Steel Chain 4mm x 26mm x 10m Welded links. 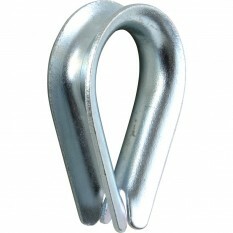 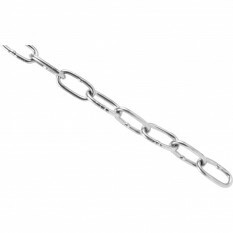 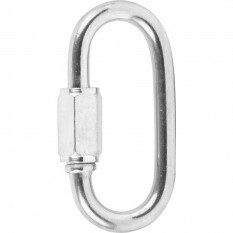 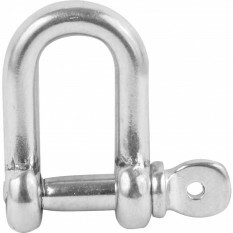 Marine Grade Stainless Steel Chain 2.5 x 17mm x 2.5 Ideal for use where there is exposure to water / sea water. 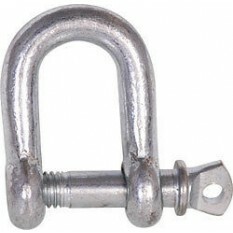 Not to be used for lifting or towing. 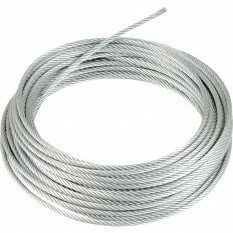 Galvanised Wire Rope 4mm x 10m Can be cut with Wire Cutters.